Superior Vistas Bike Tour There is 1 product. 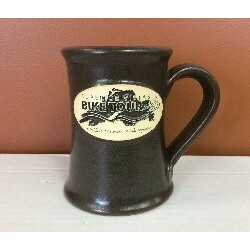 Superior Vista Bike Tour Mug. Microwavable and dishwasher safe.